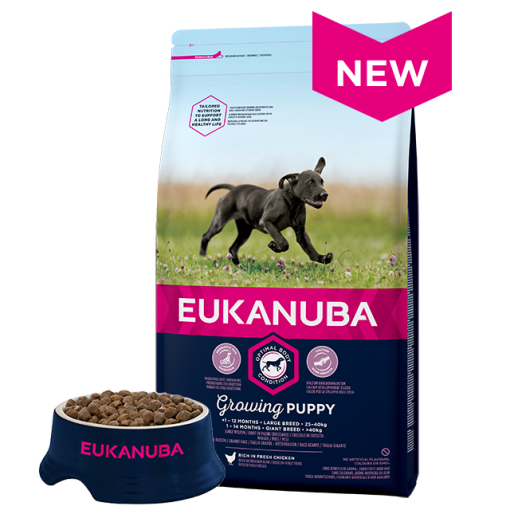 This large breed puppy food is made using a unique Growing Puppy recipe that is tailored to support optimal body condition and support healthy growth and development. 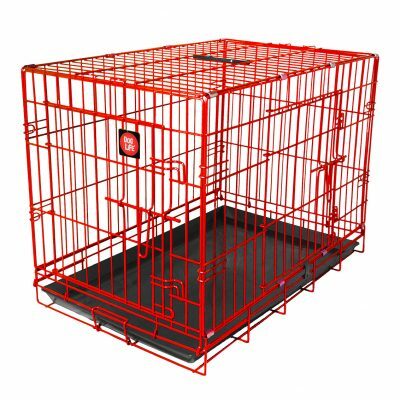 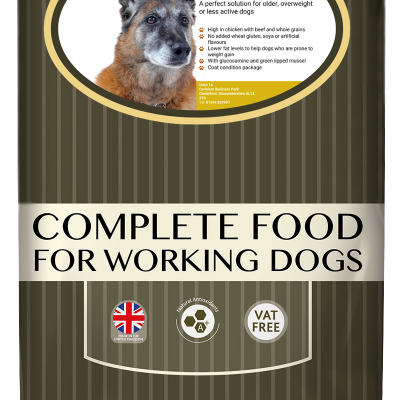 Suitable for large breed puppies up to 12 months old and giant breed puppies up to 14 months old. 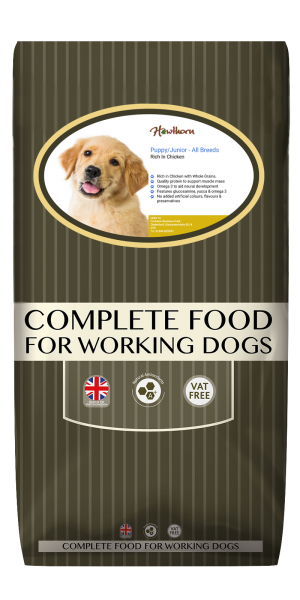 the tasty, large kibble is rich in fresh chicken and has been specially tailored to suit the needs of large breed dogs. 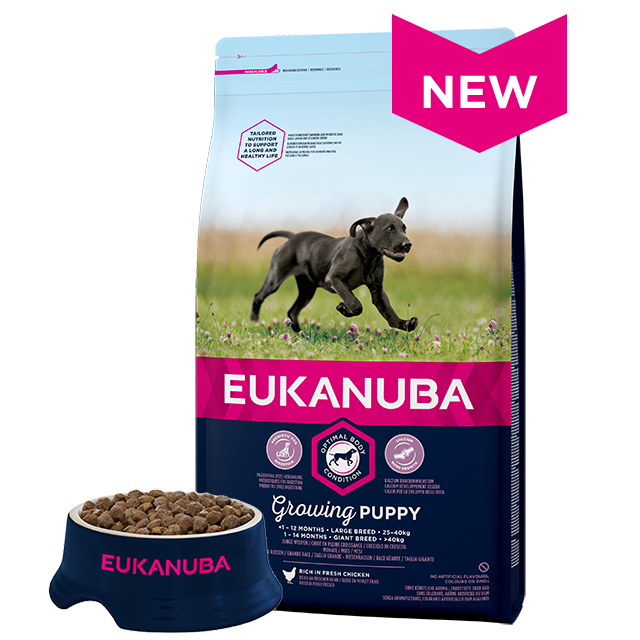 Plus, its unique hexagonal shape also helps to take care of your dog's teeth. 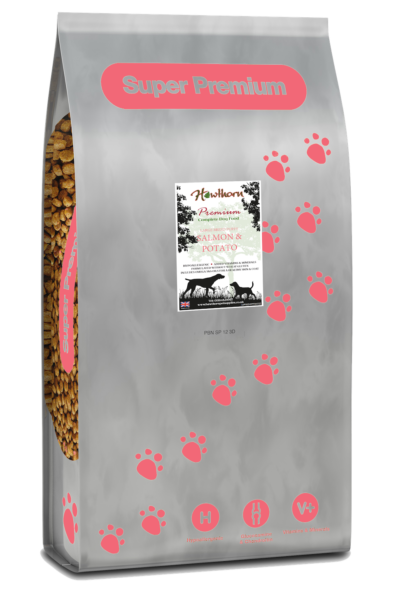 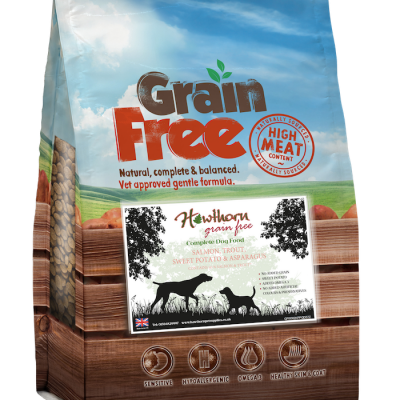 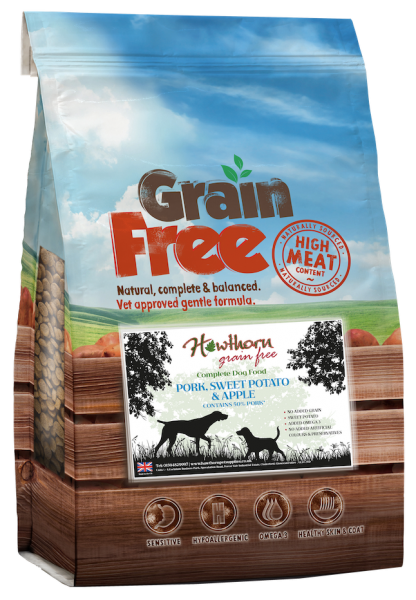 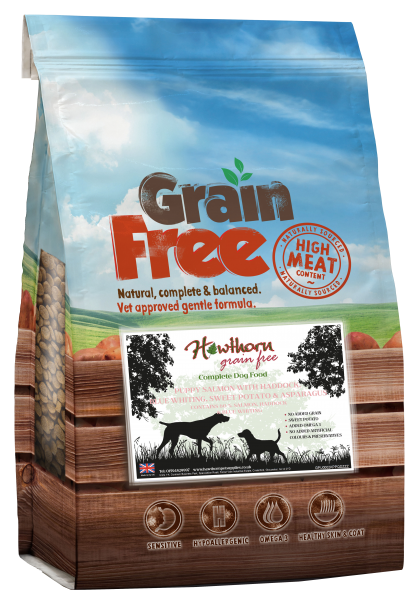 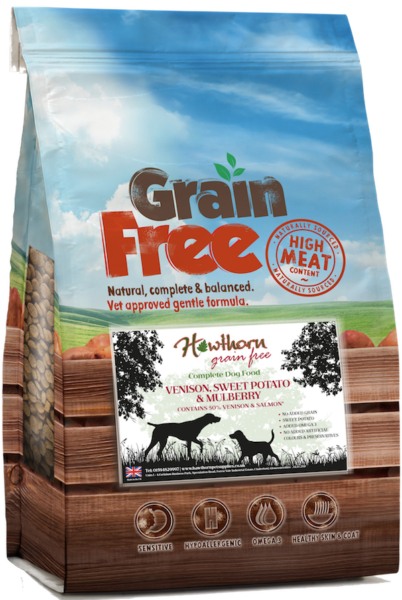 Try our new grain free venison dog food with 50% venison and salmon, a great quality choice for your dog and at a great price.